The Order Carnivora includes a diverse array of, typically, meat-eating mammals. 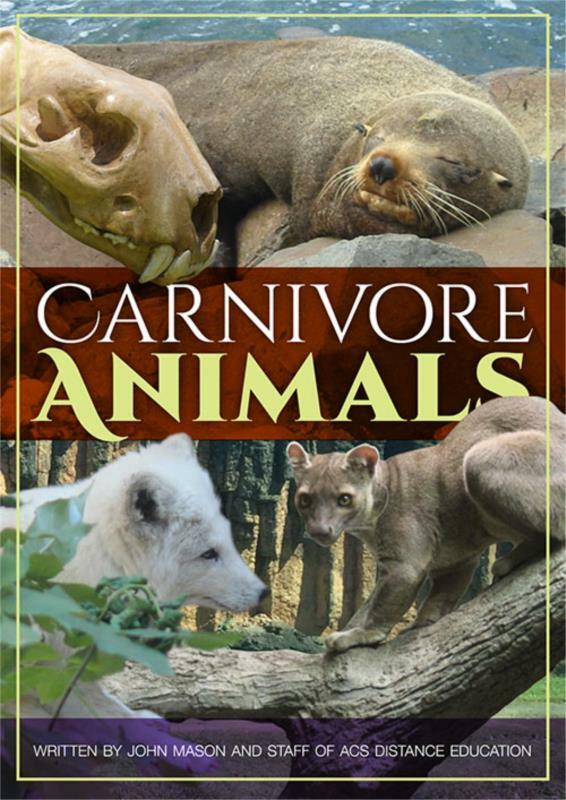 In this ebook, mammals of the Order Carnivora are taxonomically categorised and unique and differentiating biological characteristics are described for various groups. Learn about the physical characteristics and behaviours of different carnivores – what differentiates one group from another? What similarities do they possess? You will also learn about the origin and distribution of carnivores, threatening processes and the conservation of iconic carnivores. This ebook is an insightful read, where you will gain a wealth of knowledge about these diverse mammals. It may be used as a useful reference source for someone who is studying animals, someone wanting to specialise in their study of animals or as a captivating read for someone with a keen interest in animals or these types of animals.